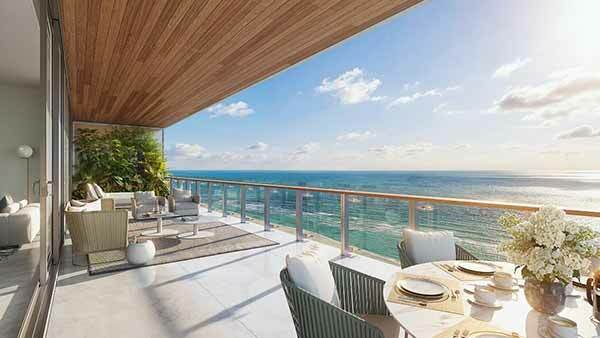 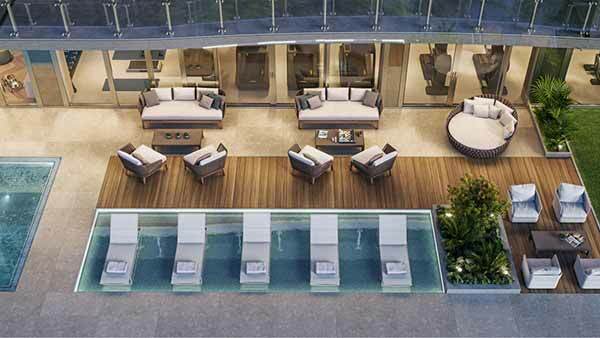 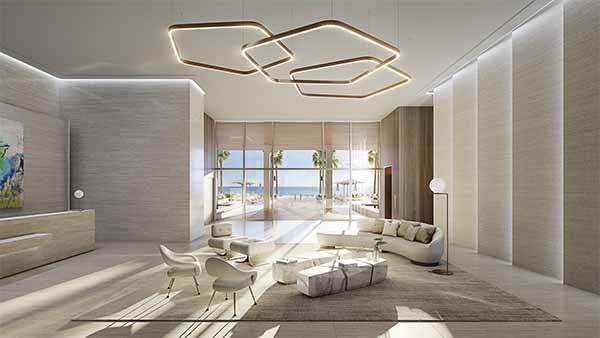 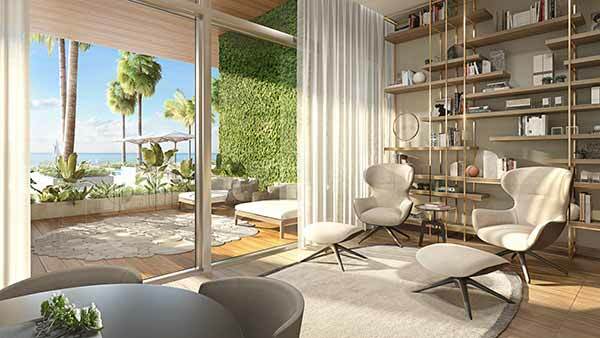 57 Ocean is a luxury 18-story building designed by award-winning architecture firm Arquitectonica, featuring 81 Tropical Modern Condominium Residences in two-to-four-bedroom homes ranging in size from 1,245 SF to 3,623 SF. 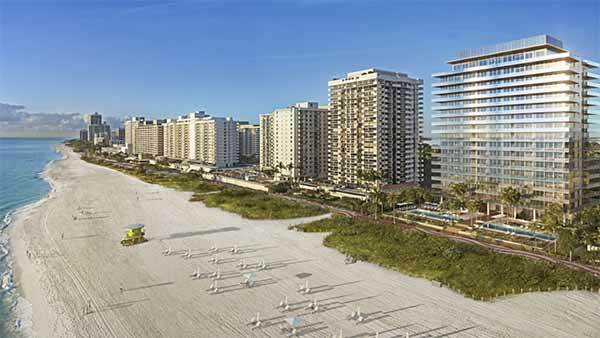 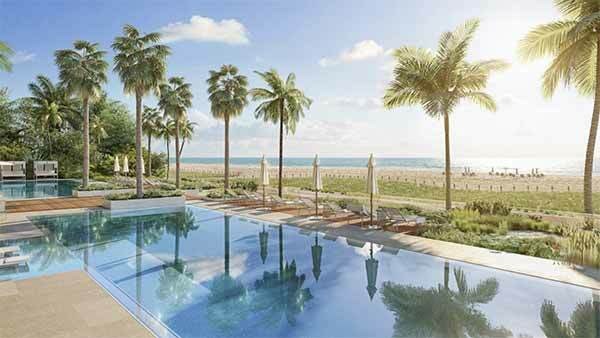 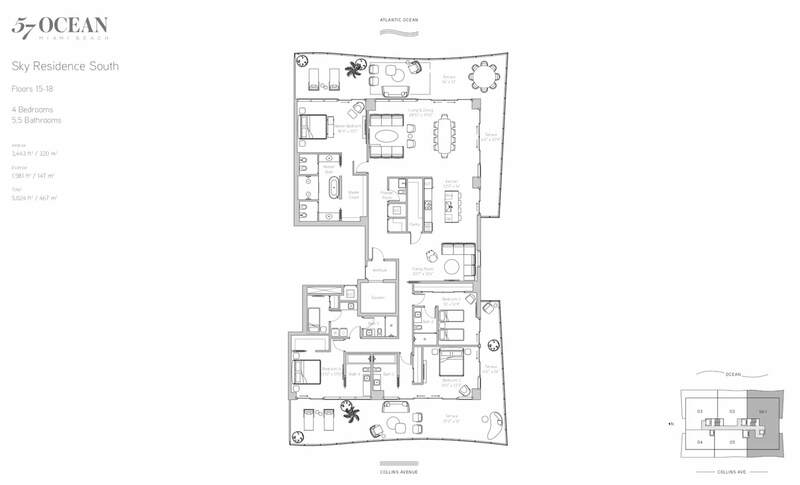 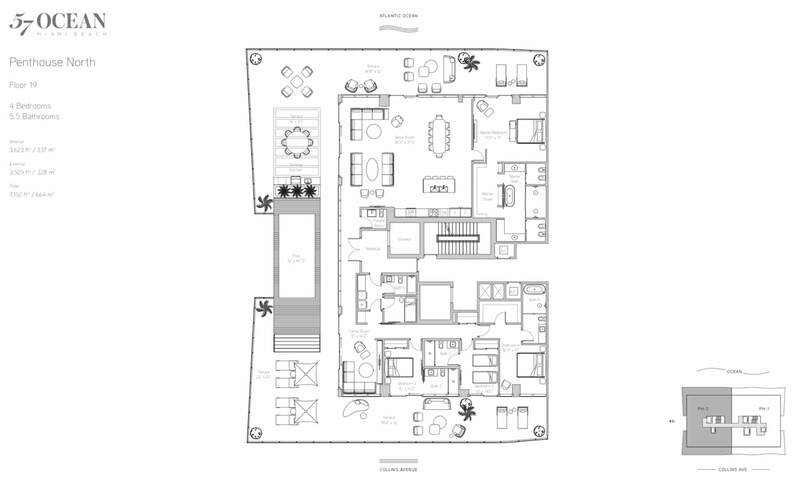 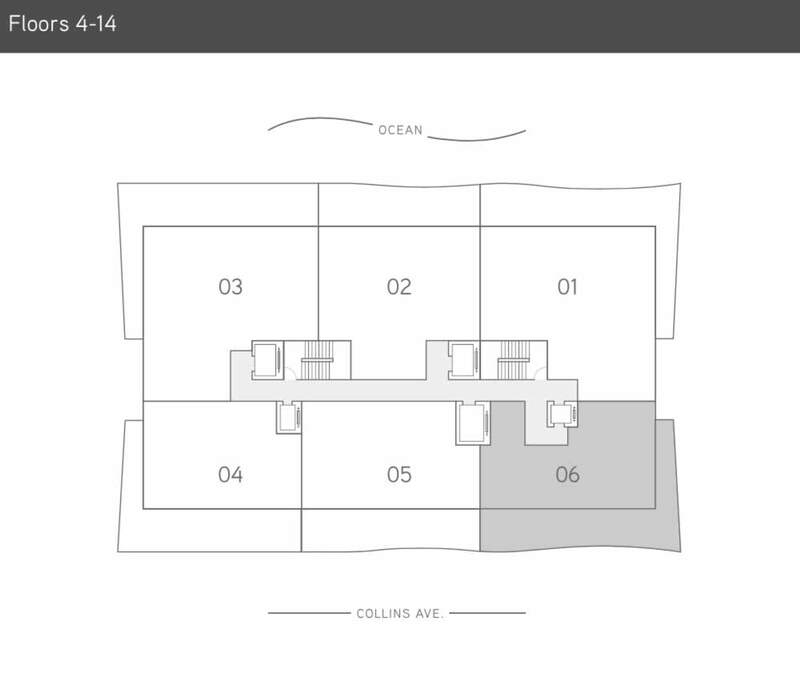 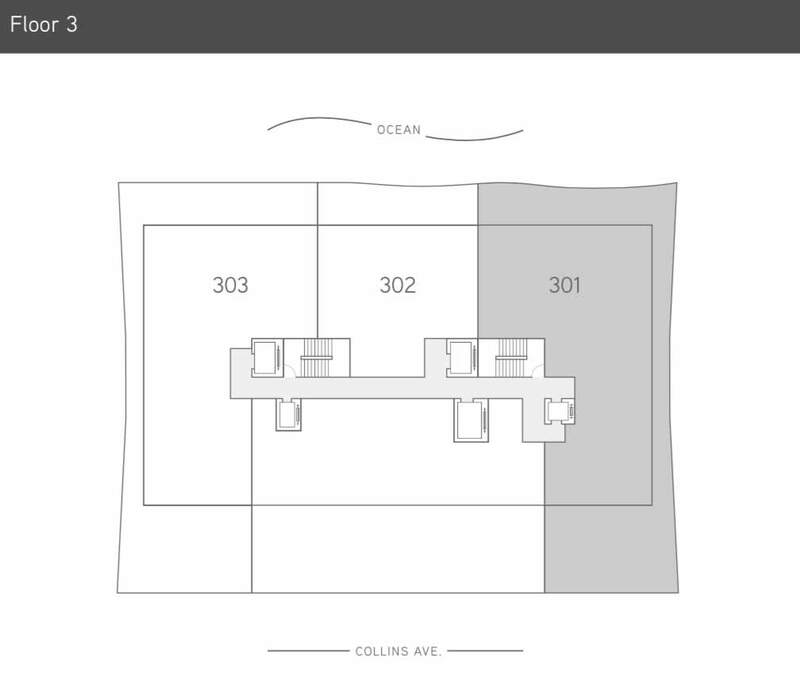 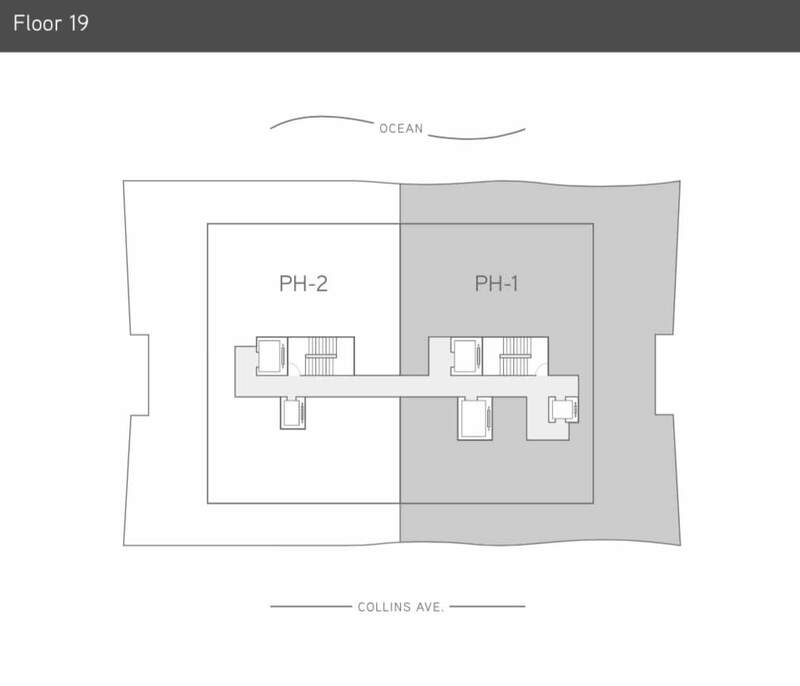 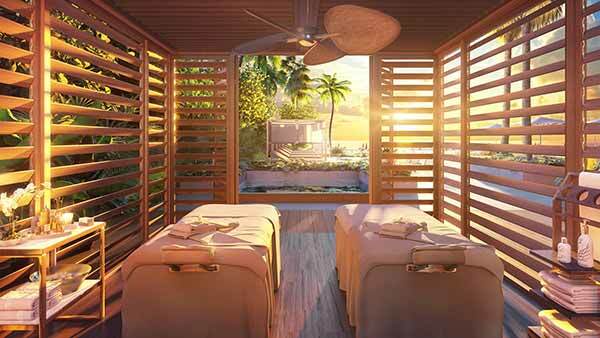 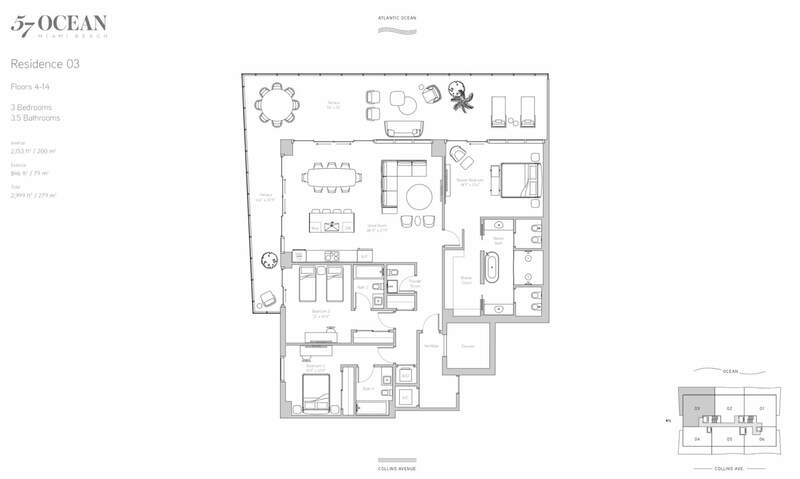 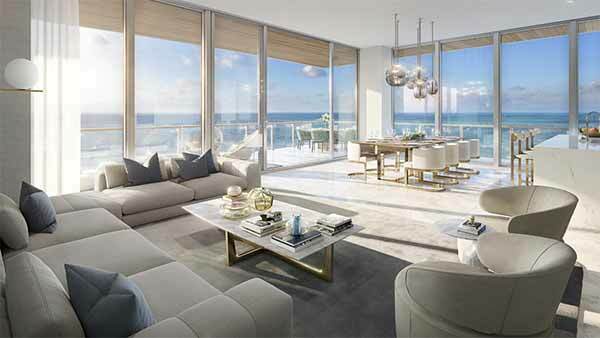 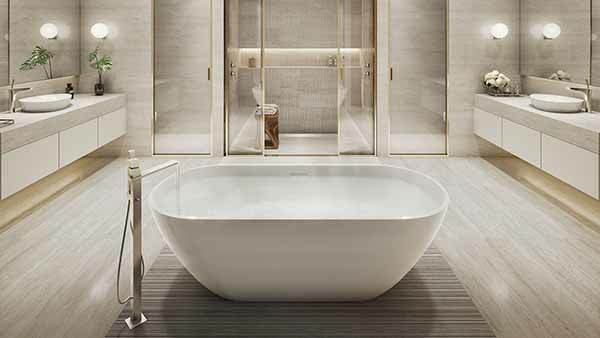 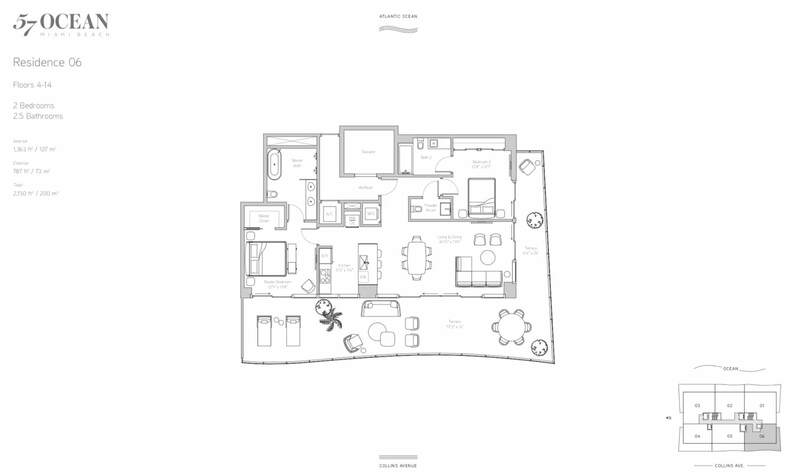 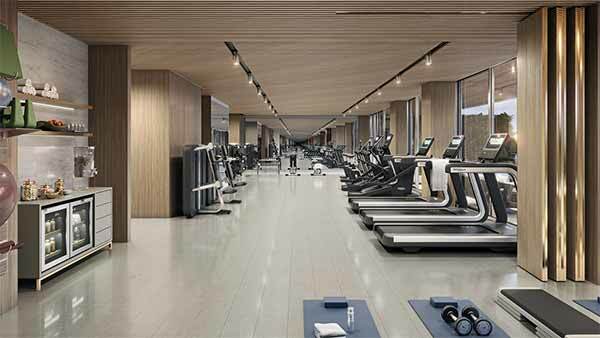 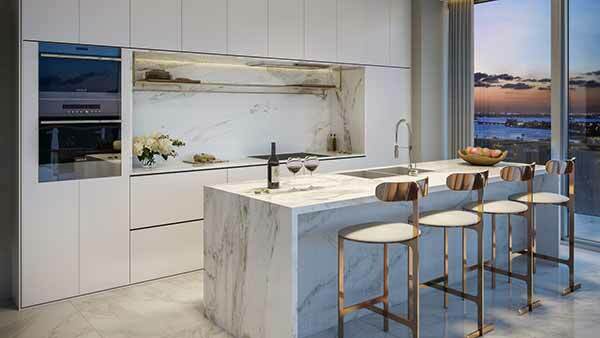 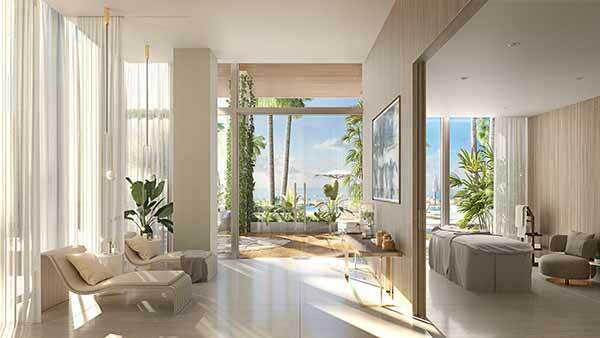 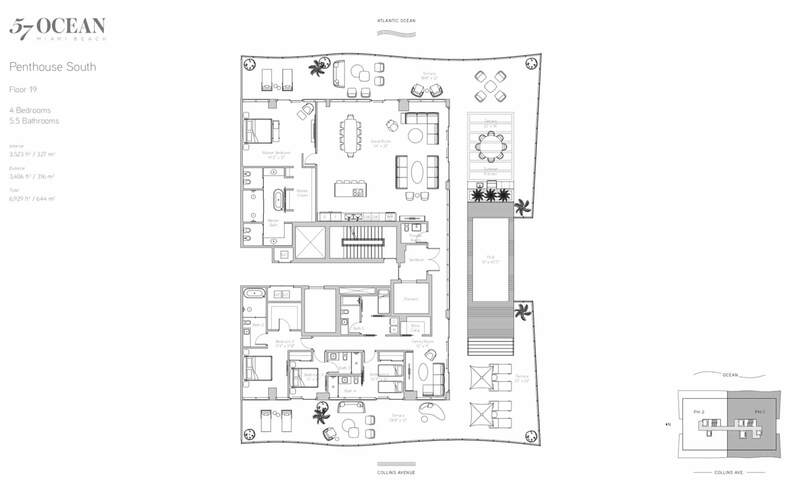 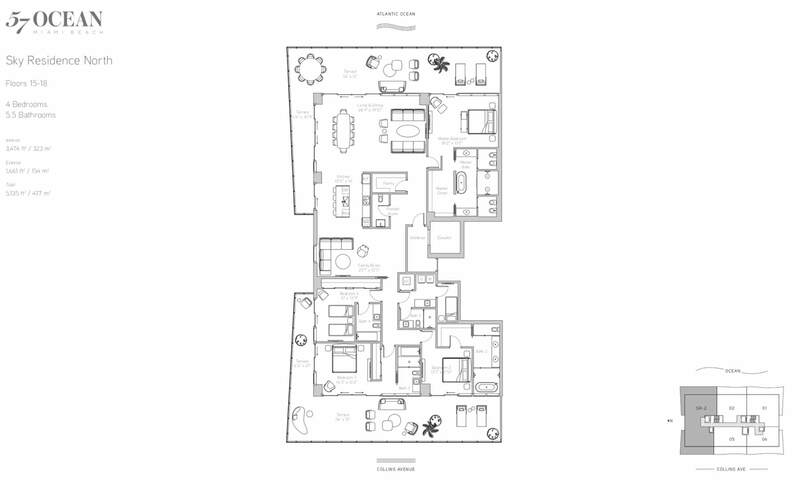 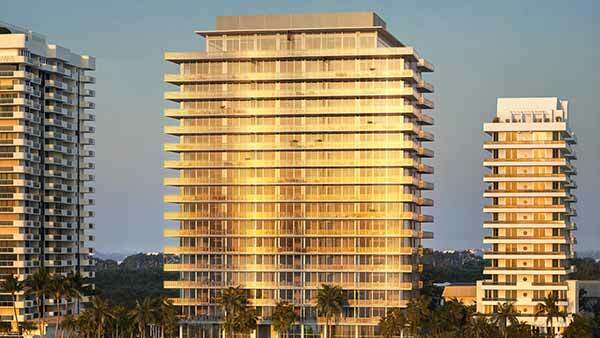 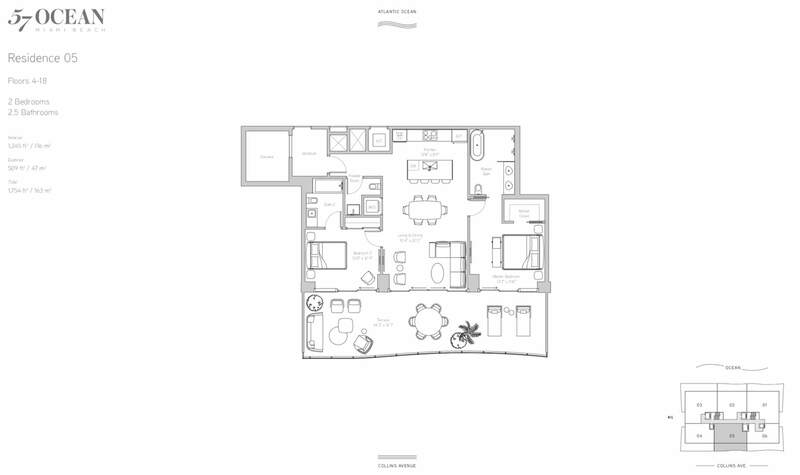 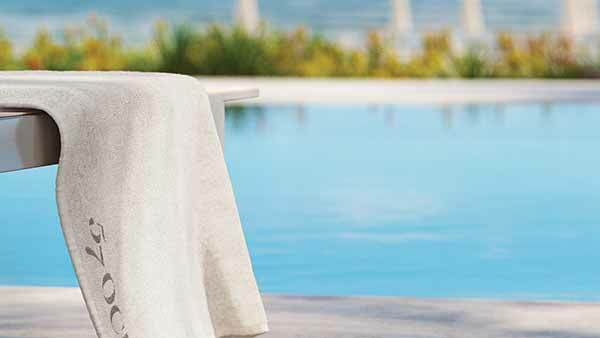 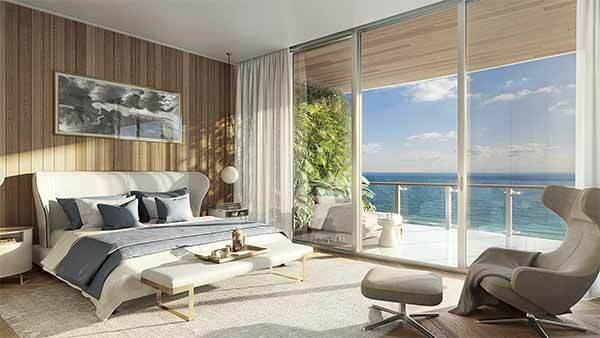 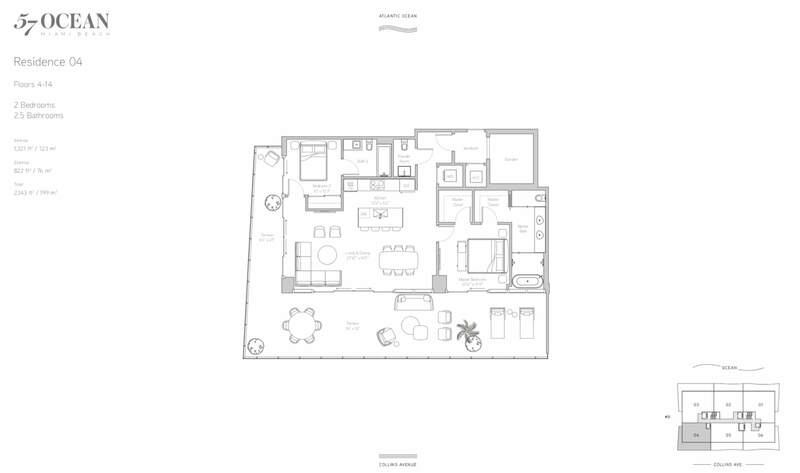 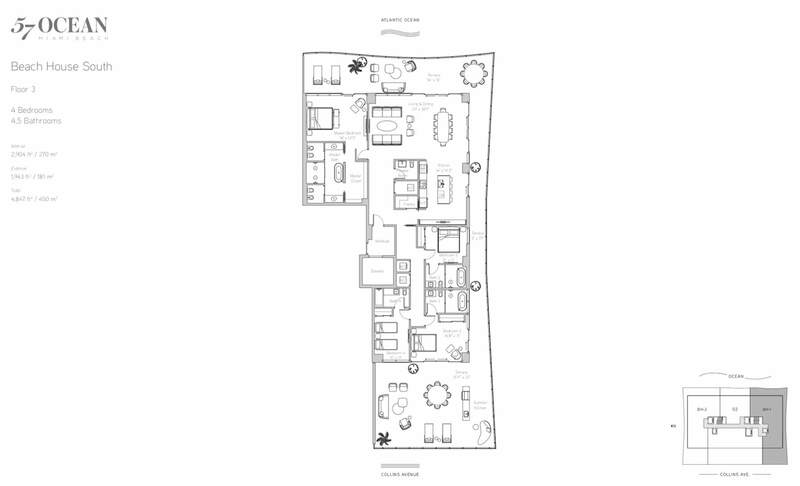 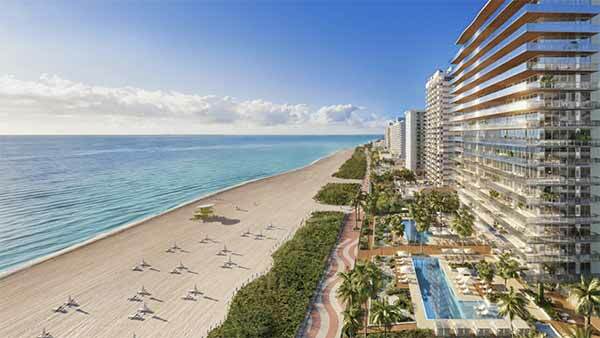 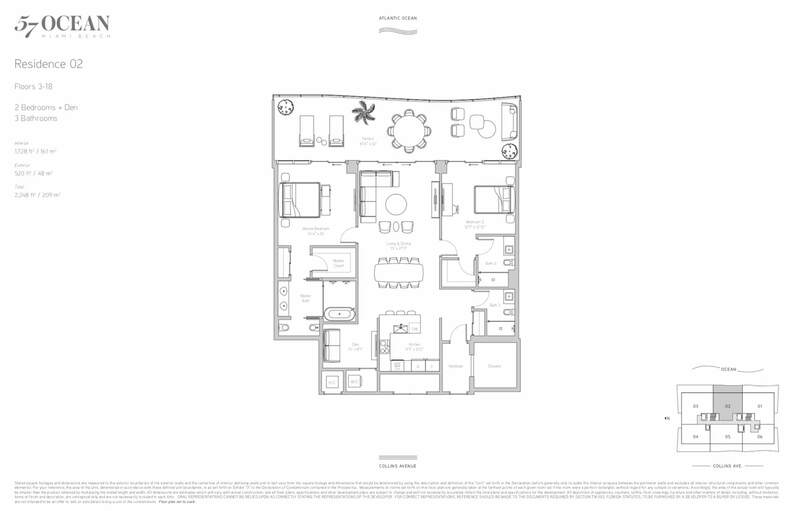 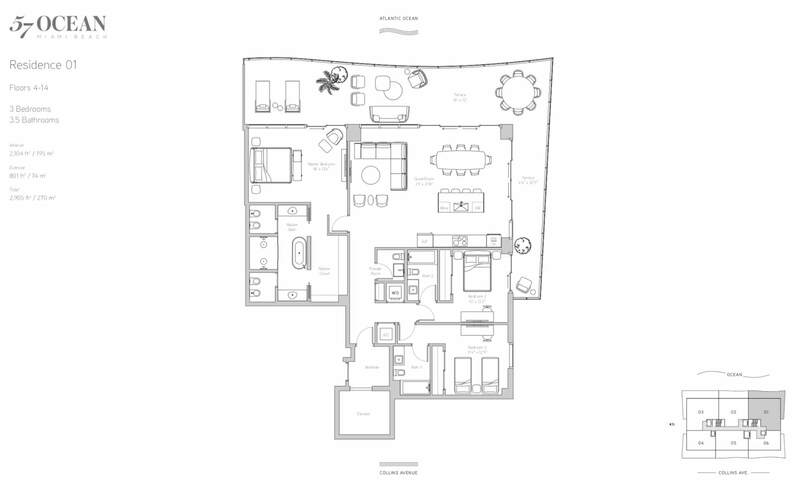 Residents have direct access to 220 linear feet of Atlantic Beach and the Miami Beach Walk. 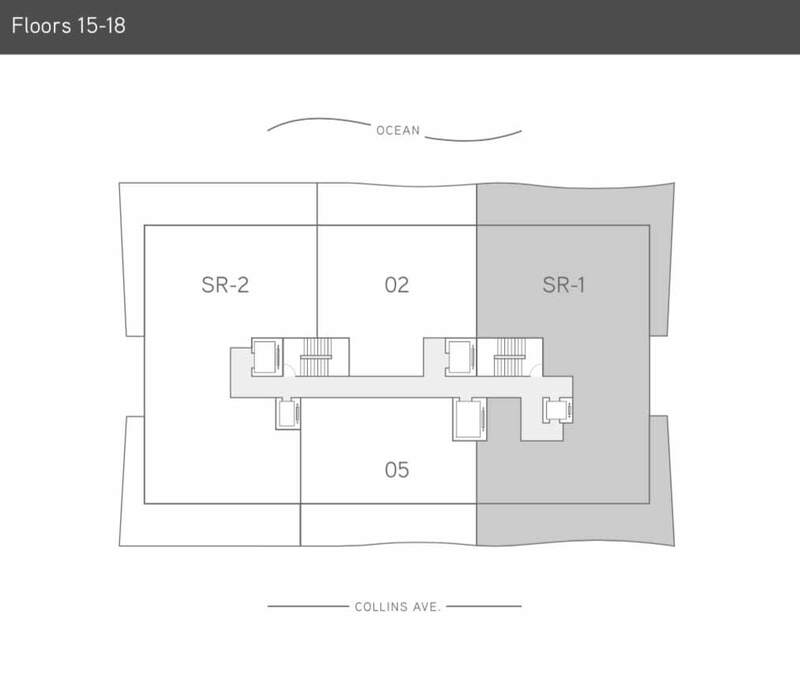 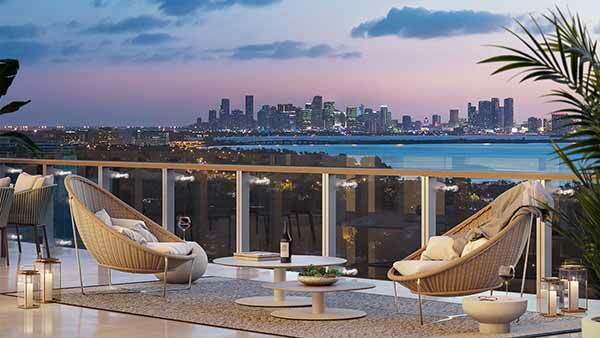 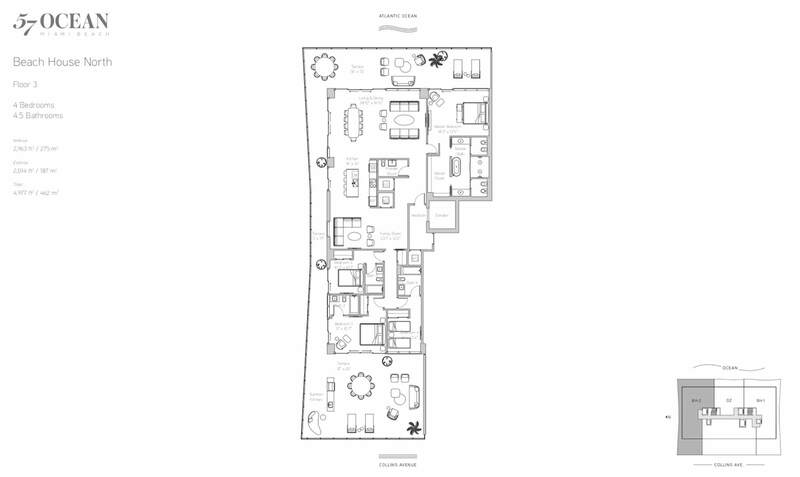 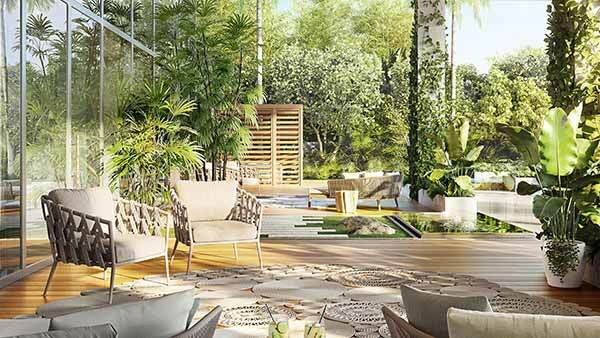 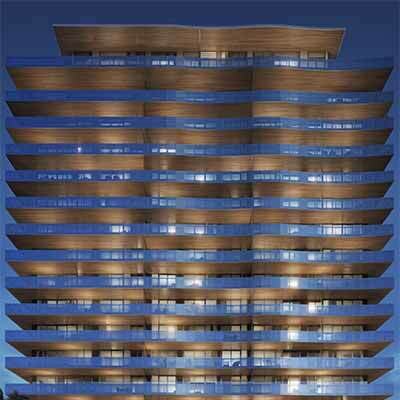 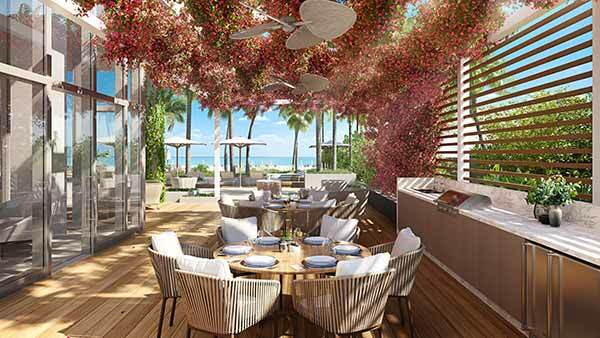 57 Ocean is centrally located at 5775 Collins Avenue, on Miami Beach’s Millionaire’s Row, with easy access to Miami International Airport and all major surrounding Miami neighborhoods including South Beach, Downtown, Design District, Wynwood, Downtown and Brickell.